Whether you use Pinterest for fun or business, these tips, tricks and facts from the experts will show you how to build a following, optimize your pins and boards, and when best to promote your pins with smart automation. Question: What in the World are People Searching For? 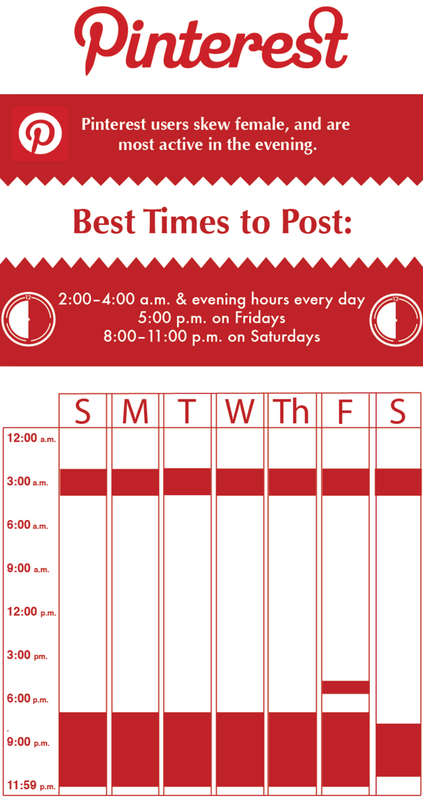 →Super fact: Pinterest users skew female and are most active in the evenings. We’ve also noticed some new trends that are spanning the whole globe, from vegan recipes to all kinds of tattoos, and Scandinavian everything. 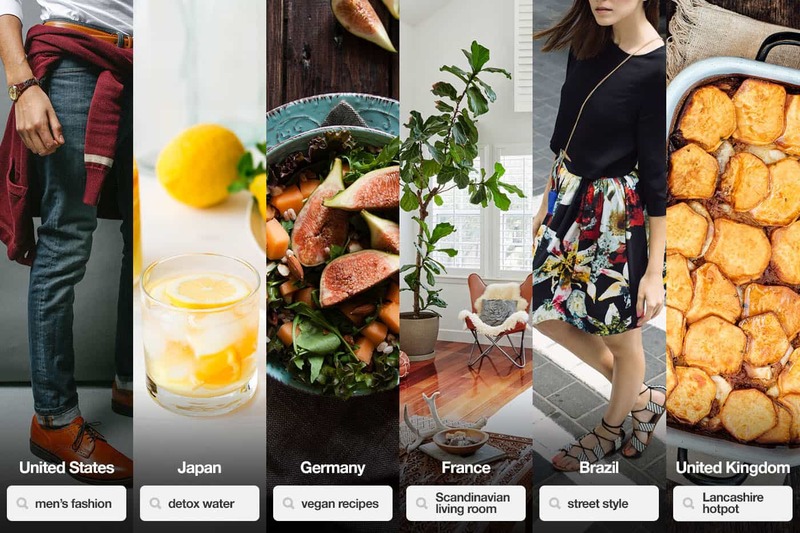 →The word “ideas” also cropped up over and over in our list of global search terms, which makes sense because (really) that’s what Pinterest is all about: Discovering common ideas to try. Read: What in the world are people searching for? Unlike Twitter or Facebook, success on Pinterest is less about growing massive followers and more about creating compelling Pins that generate Repins. 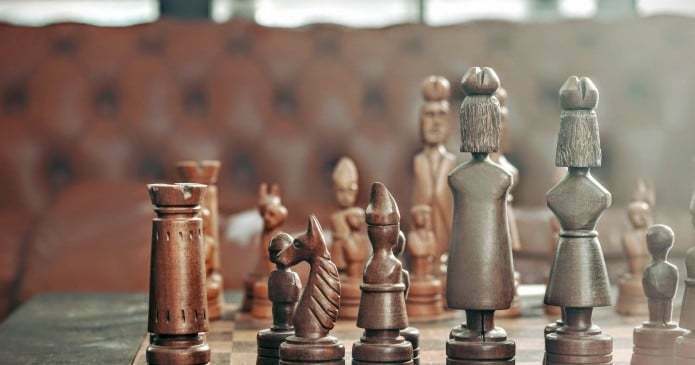 Pinterest puts more emphasis on the content rather than the person who created it. To get more followers, you should post between 5-30 new pins every day. →Keep in mind quality content is key. Pins over 800 pixels tall get more repins. A typical Pin size is 736×1102 pixels. Pinterest is not just for females. The male demographic is the fasting growing demographic. One-third of new signups are from males. In some countries, there is a 50/50 split between males and females. In your Pin’s description, add a call-to-action. You’ll get 80% more engagement. The Pinterest marketing firm, Piqora, found that there was an 82 percent jump in the Repin-Pin ratio with brands using Rich Pins. 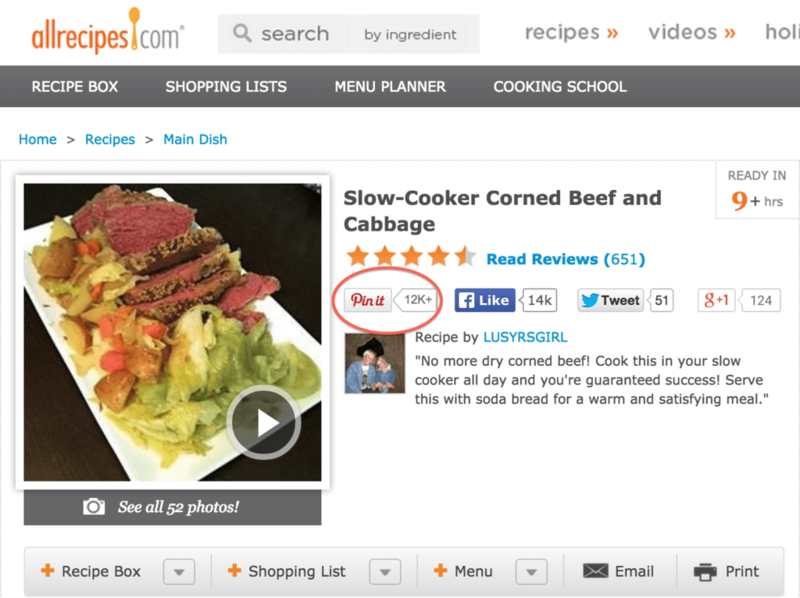 There are six different types of Rich Pins: app, movie, recipe, article, product, and place. Pin descriptions under 200 characters are the most re-pinnable. 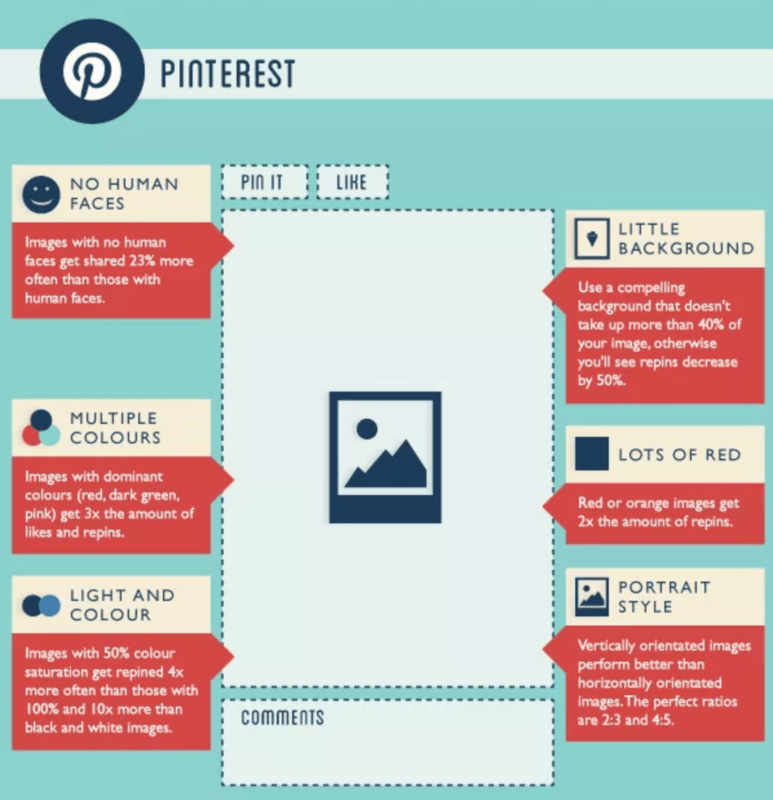 Furthermore, according to Pinterest, informative Pins receive up to 30 percent more engagement than other Pins. 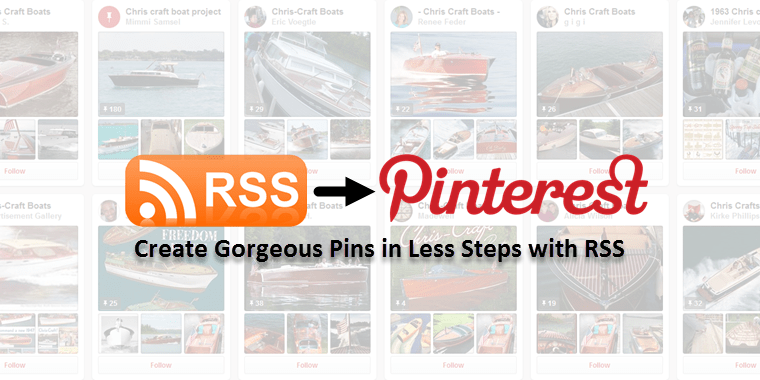 The ‘Pin It’ button lets people save your content back to Pinterest. You can add the(free) button to all of your site’s images. The button is also available on WordPress, Tumblr, Blogger, and Wix, plus iOS and Android apps. 2 – Tool: Pinterest Analytics. Pinterest offers their own analytics for businesses. You can use these insights to find out what people are pinning from your website, see what pinners like, what gets most repined or most clicked as well as other interesting information. 3 – Tool: Rich Pins. Rich Pins, also known as ‘Super Pins’ or ‘Enhanced Pins’ are a relatively new addition to Pinterest features for business. These enhanced pins include extra information right on the Pin itself. Product Pins: Includes real-time pricing, availability and where to buy. Pinners also get notifications when product Pins they’ve added, drop in price. Recipe Pins: Includes ingredients, cooking times and serving info to get cooks excited to hit the kitchen. Article Pins: Includes headline, author and story description, helping Pinners find and save stories that matter to them. Movie Pins: Includes ratings, cast members and reviews to help Pinners learn about new flicks. Place Pins: Includes a map, address, and phone number. Sharing images to Pinterest is seamless with dlvr.it. All you need is an RSS feed and a little creativity.